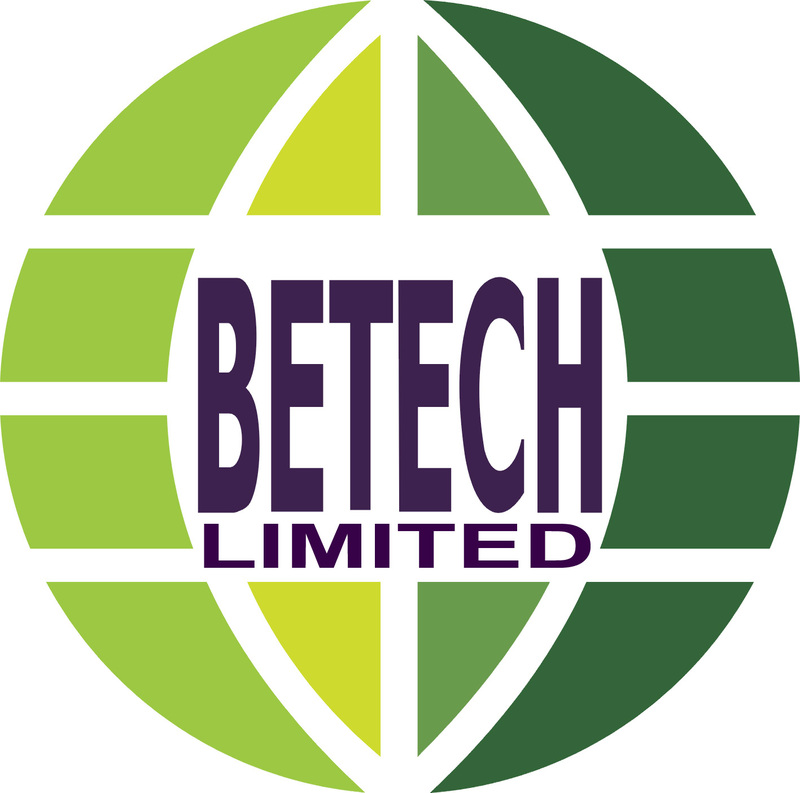 When it comes to solutions related to Green Industries we @ BETECH, are very straight finding best way solution with physical and practical method excluding all repackaged technologies out there. - City Electric Transport System. - Mass Population Green Transport and location based win-win business. - Converting old power plants into hybrid. - Converting old vehicles into hybrid. 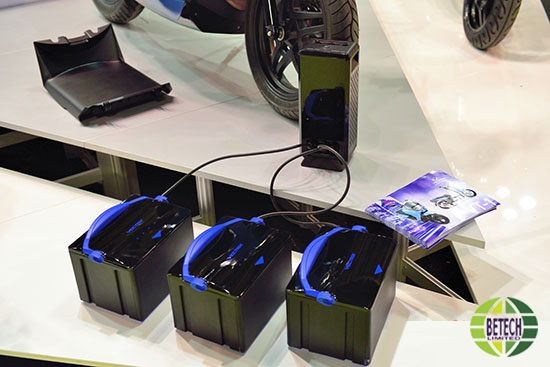 - Charging Stations for Electric Transportation. - On-Board Automatic Charging System. - Providing solutions and logical systems for Carbon Credit Initiatives and advantages. - Simple but efficient renewable power plant, stand alone or grid type. (Reduce pollutants such as CO, HO, NOx, etc. by 60%-80%, Fuel saving up to 15% and more). Yes, all the way but SMART, PRACTICAL, & it WORKS ! © BETECH 2019. All rights reserved.